Orlando Fourth of July Guide 2018 – We’re working on our Fourth of July Guide 2018 for Central Florida families. This guide will be a work in progress throughout the holiday season. As always, if there is anything you see that we’re missing, please send it our way by emailing more information to Brandi@MyCentralFloridaFamily.com. As always, be sure to check each event before heading out as changes in days, times, etc. can always take place. We hope you make some wonderful family memories this 4th of July! Fireworks on the Fourth! 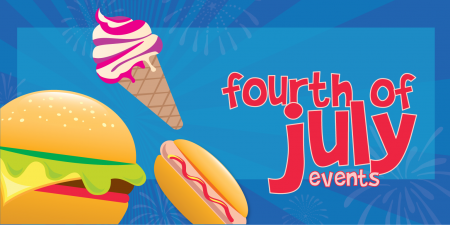 July 4th Celebration! Disclaimer: These Orlando Fourth of July Guide 2018 are subject to last minute cancellations and changes which might not be reflected in this MyCentralFloridaFamily.com post. Please always confirm with this family-friendly business by calling or clicking.